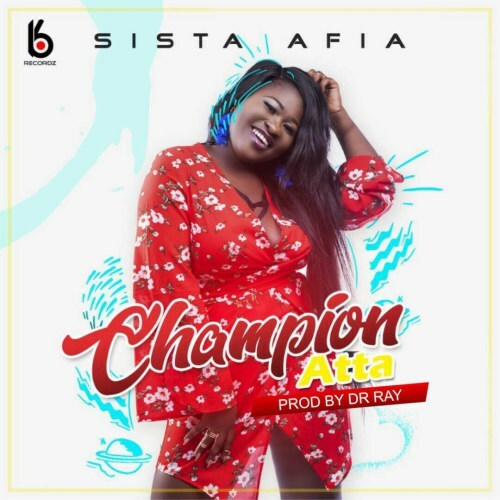 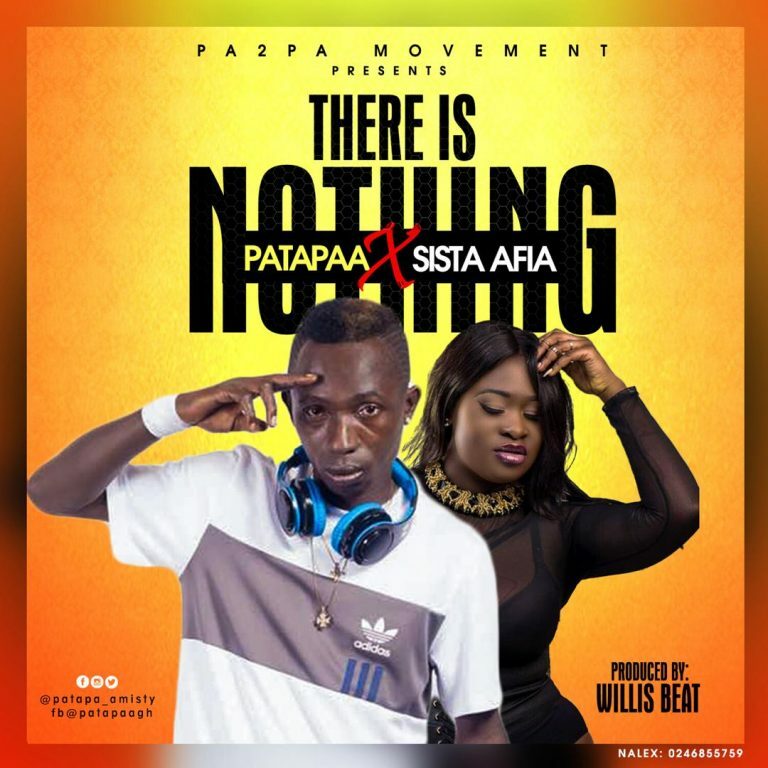 Pa2pa movement boss Patapaa drops the most trending song from his camp titled “There Is Nothing” featuring Champion Atta Hit Maker Sista Afia on it. 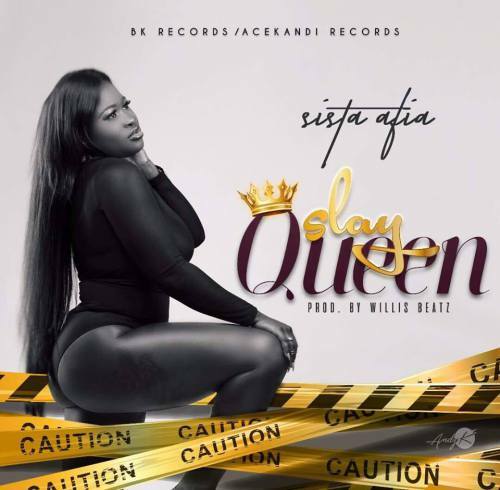 Production credit goes to Willsbeatz. 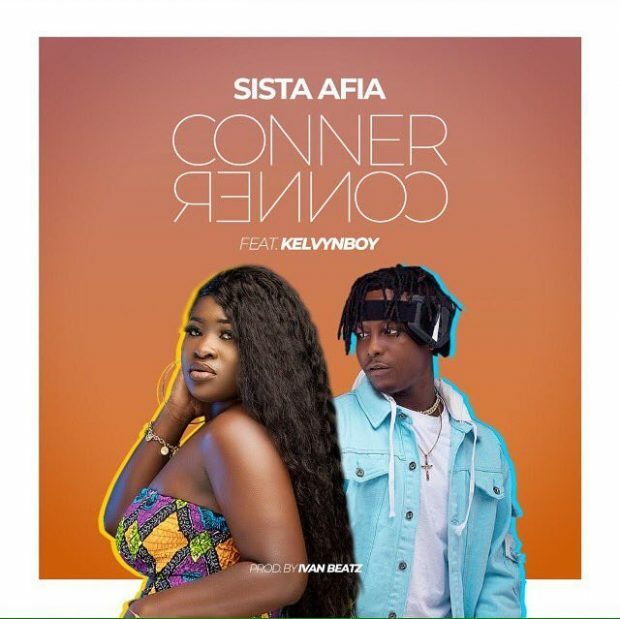 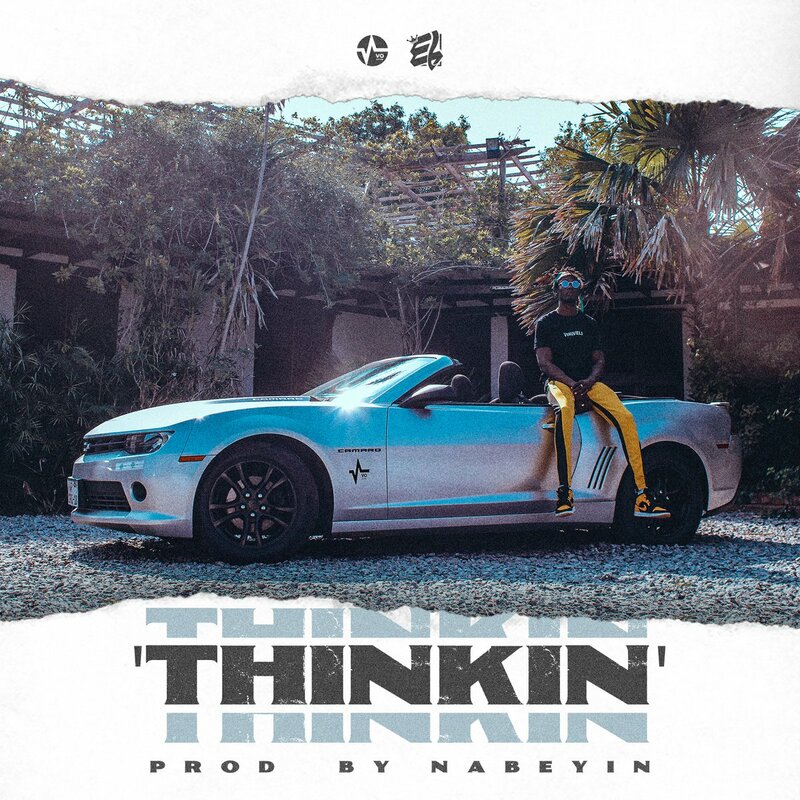 Get your copy of this tune below using the button.